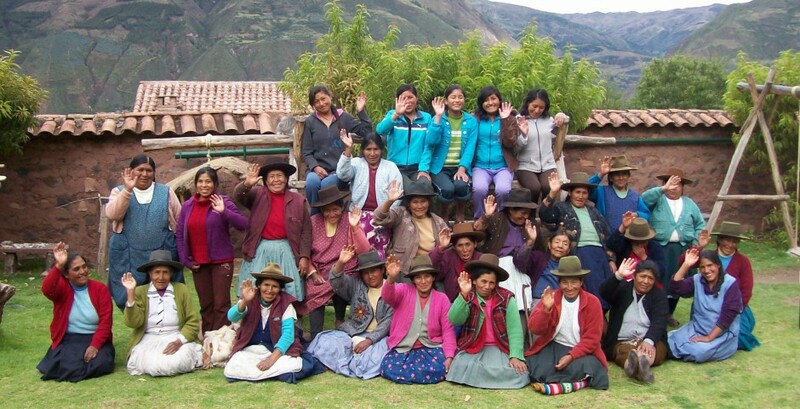 Project in the Village of Andahuaylillas. school Director with two of her teachers. issues thru the pedagogical principles of a Waldorf Kindergarten. month, reflecting the seasons and festivals of the year. there were three goats and a puma! Waldorf pedagogy for these children. will underwrite all expenses not covered by the tuition.